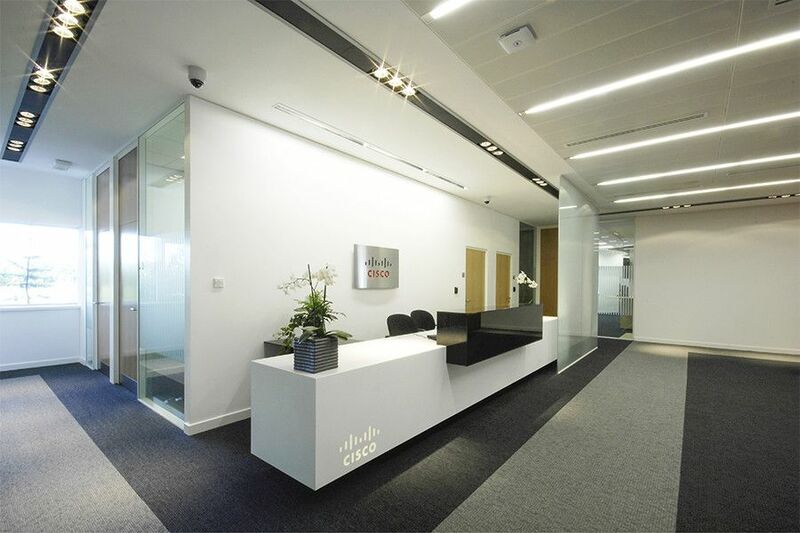 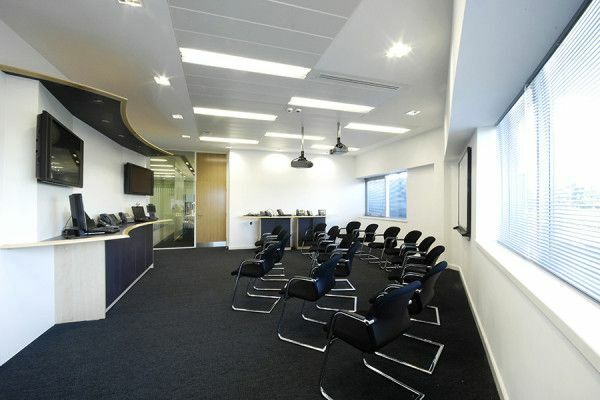 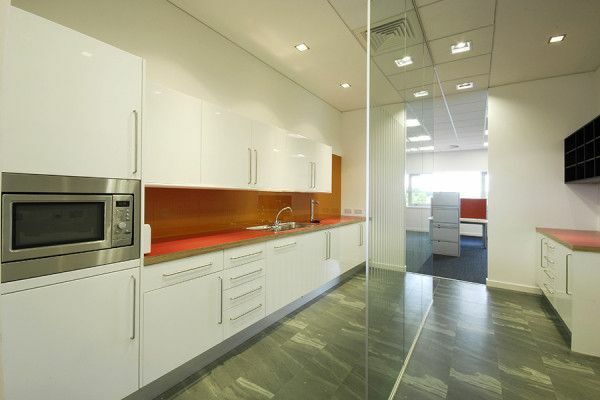 The project comprised numerous high quality finishes within the highly serviced internal fit out. 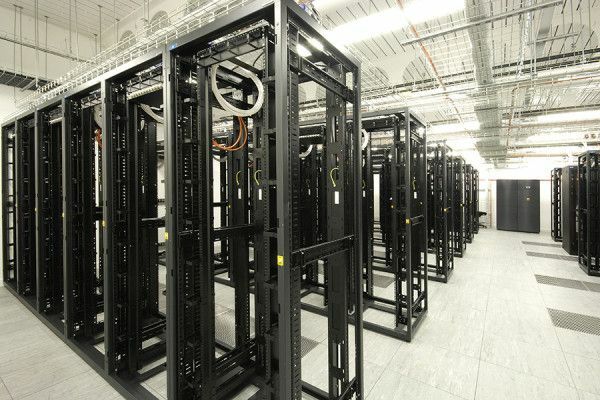 This included a data room, glazed partitioning, folding partitions and engineering rooms. A specialised Telepresence room also allows the client to video conference with its worldwide staff team members, reducing their carbon footprint, by avoiding air travel.